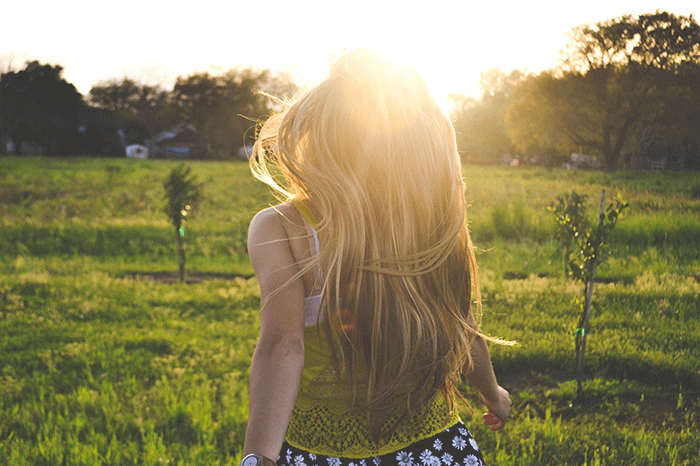 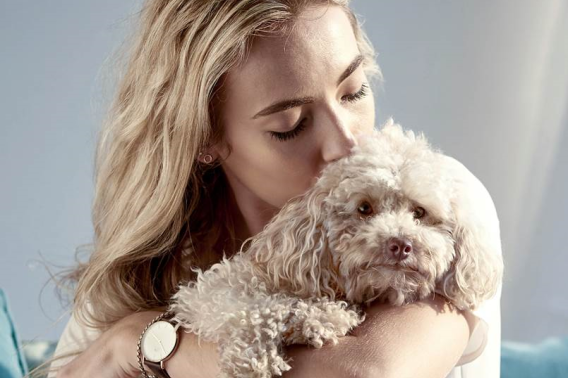 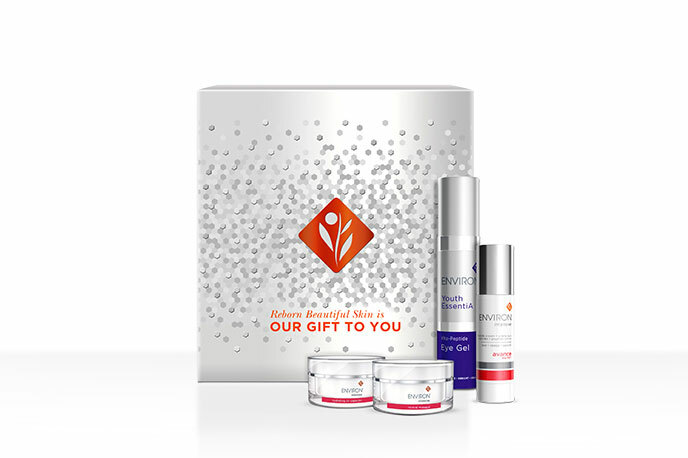 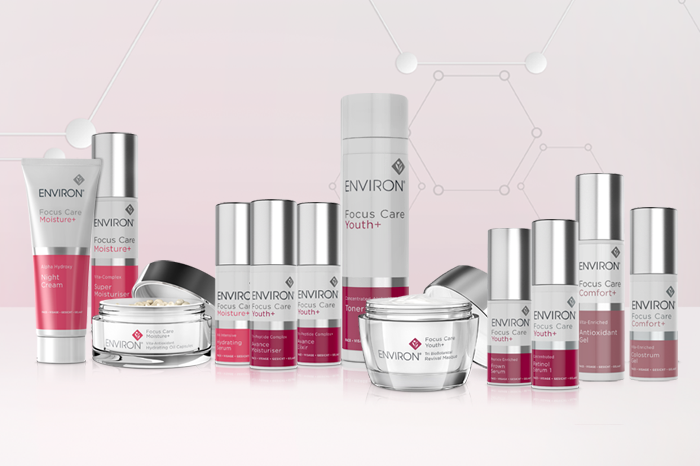 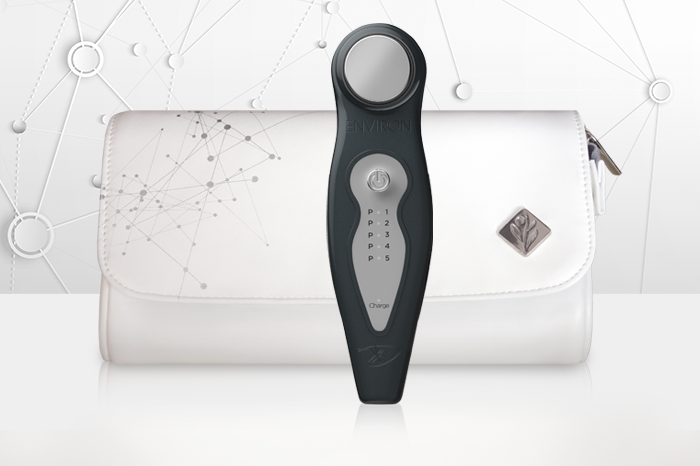 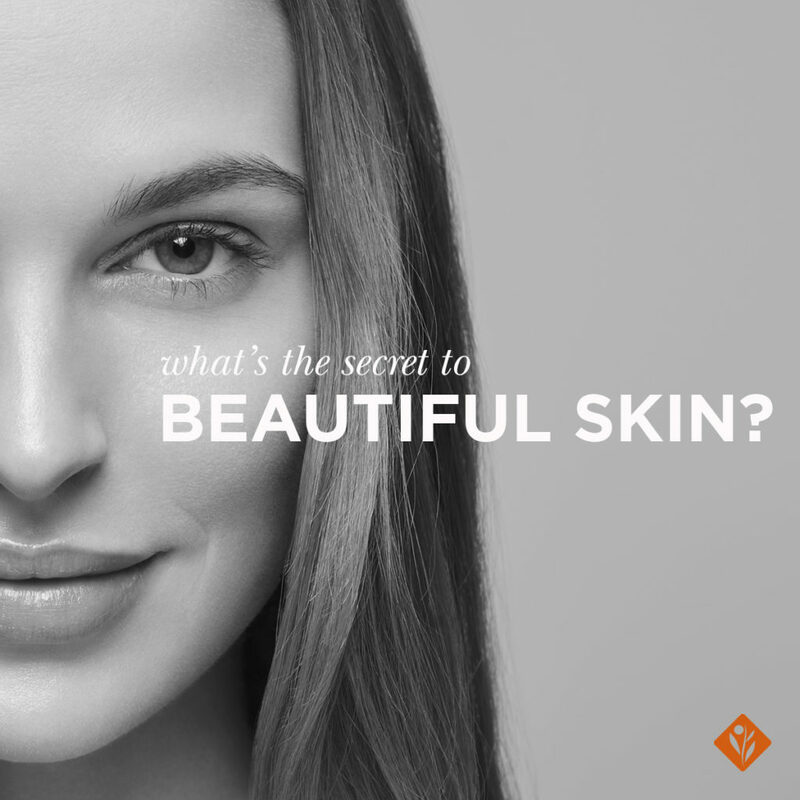 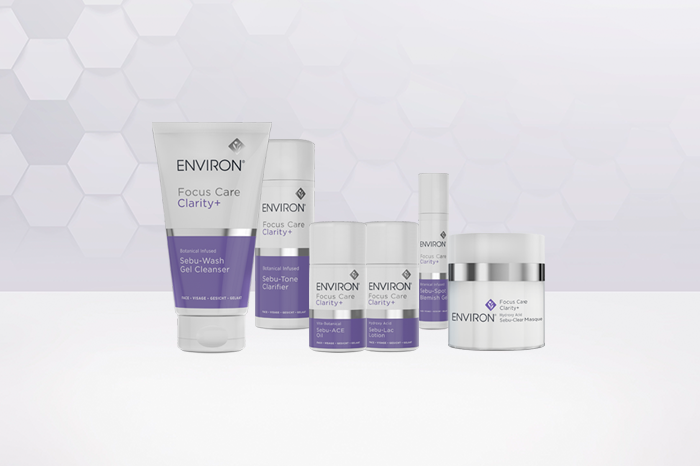 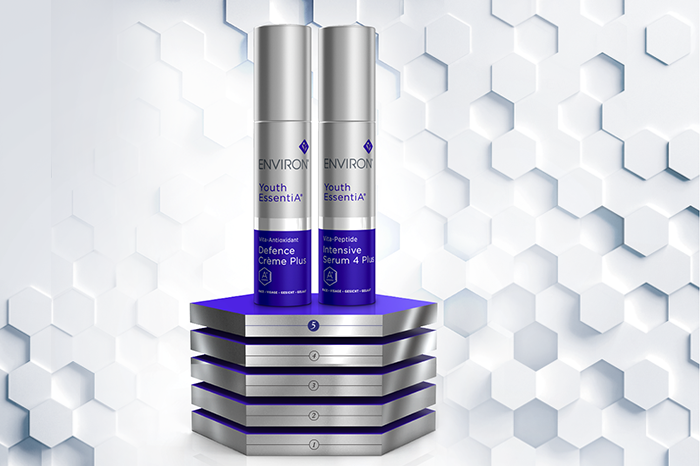 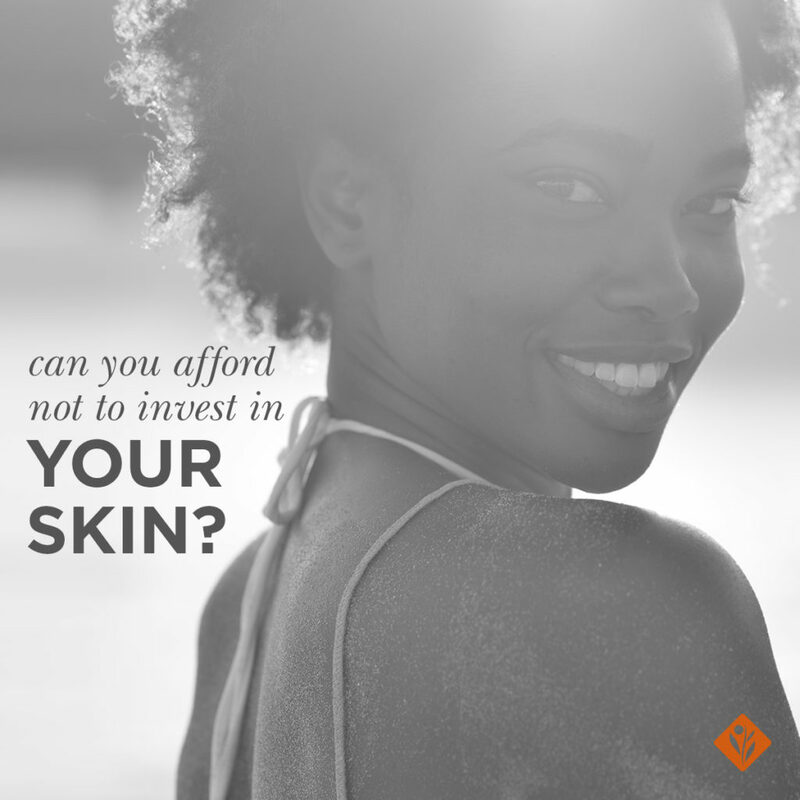 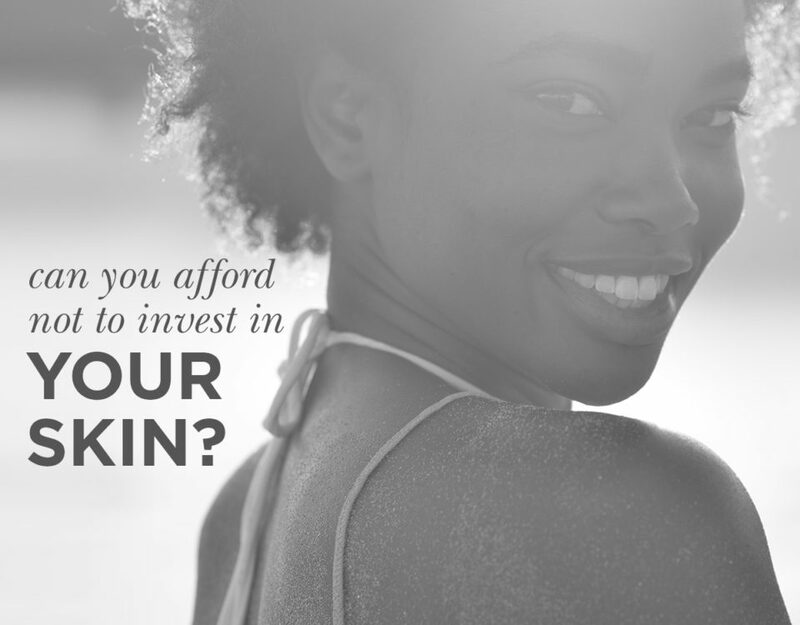 With the addition of the new Avance Elixir to Environ’s recently launched Focus Care Youth+™ Range, looking younger for longer in this social media obsessed age is now attainable by all. 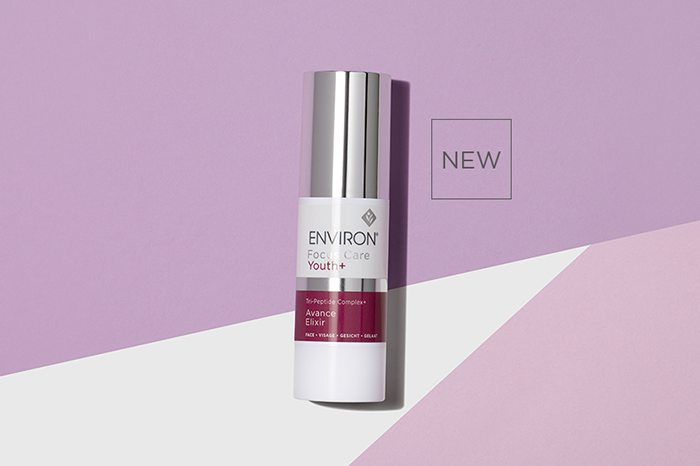 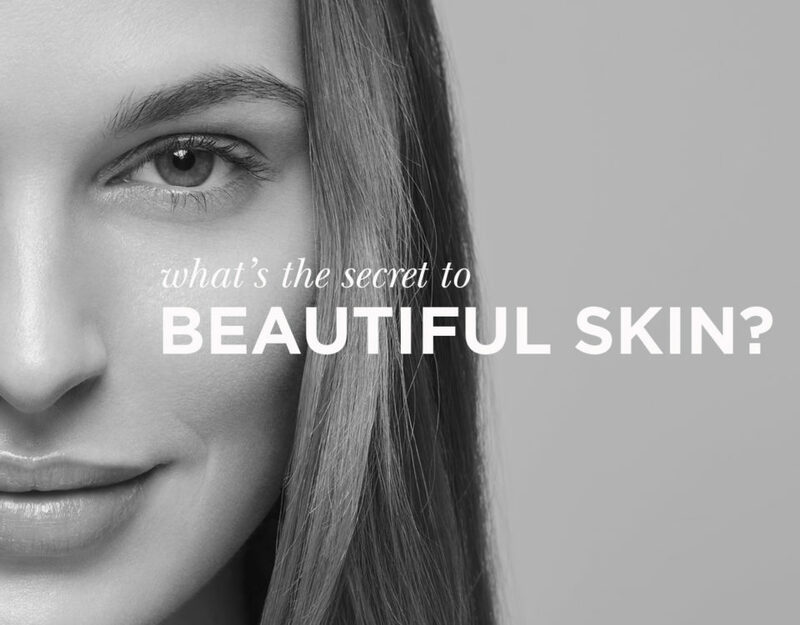 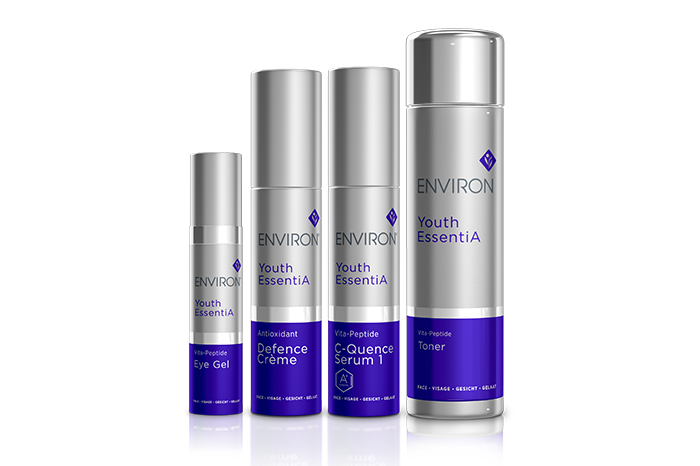 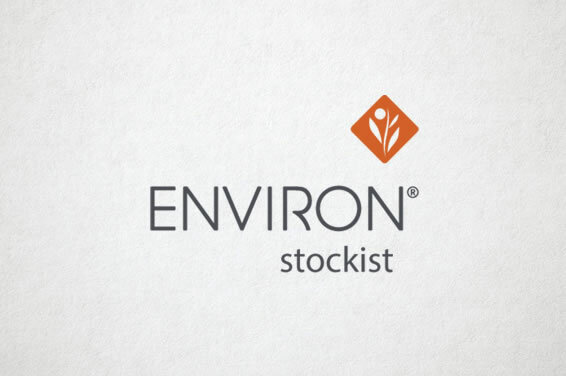 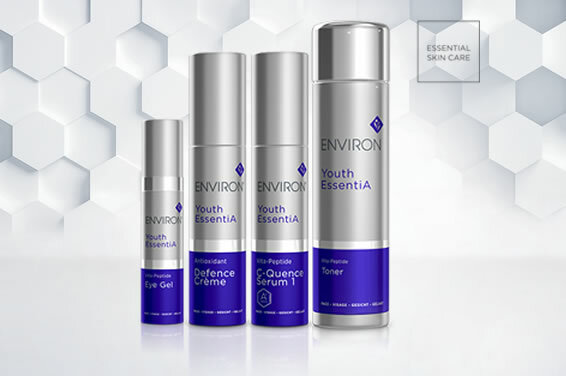 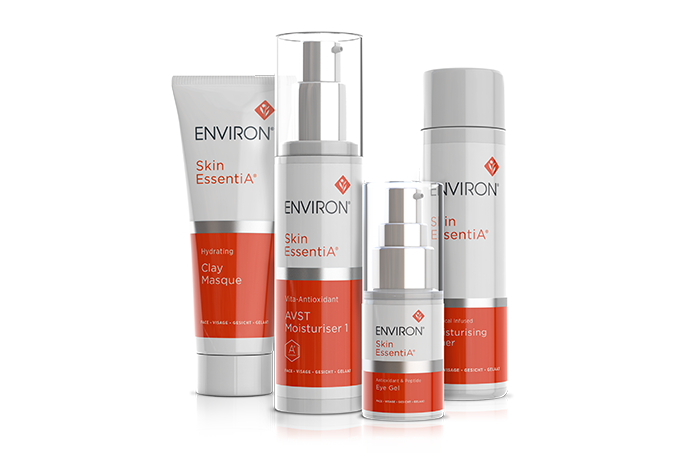 2017: Environ introduces new Youth EssentiA® Vita-Antioxidant Defence Crème Plus and Vita-Peptide Intensive Serum 4 Plus – the ultimate step in Environ’s globally acclaimed premium Vitamin STEP-UP SYSTEM™ Range. 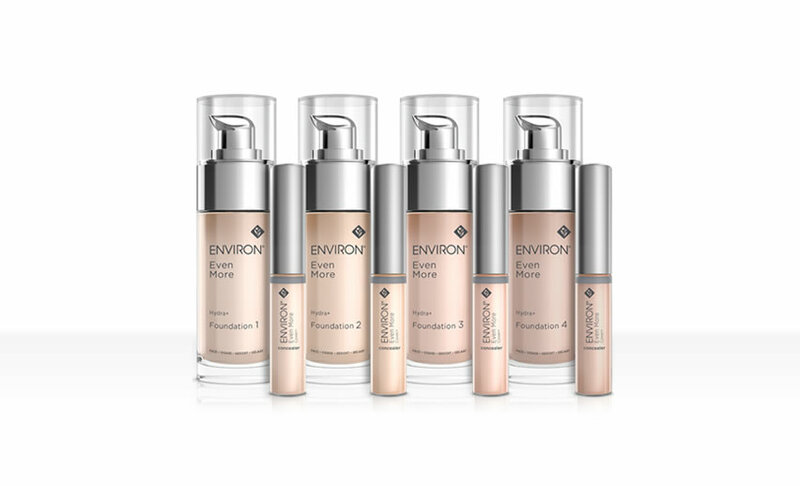 April 2017 – with the launch of the Even More™ Concealers and Foundations Range, Environ puts the finishing touches on flawless beauty. 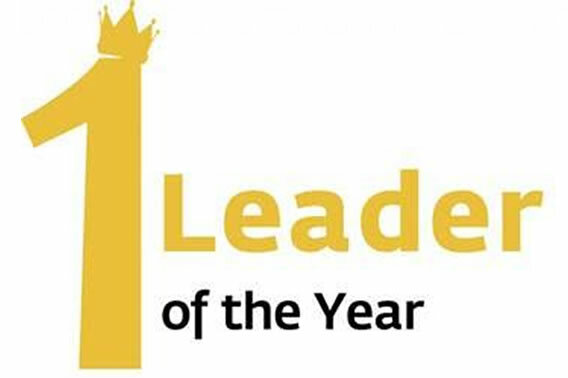 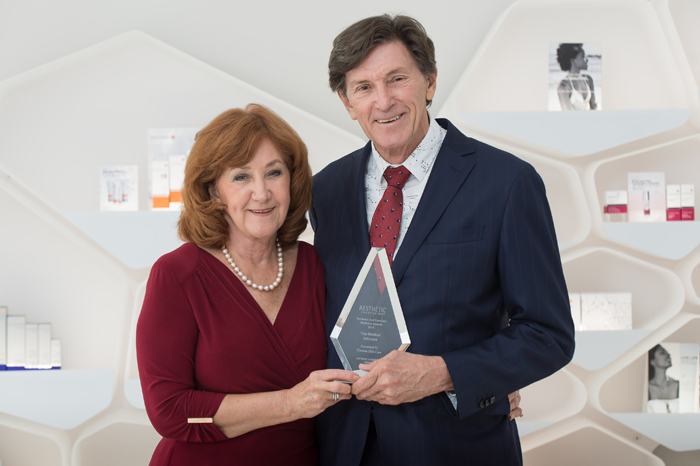 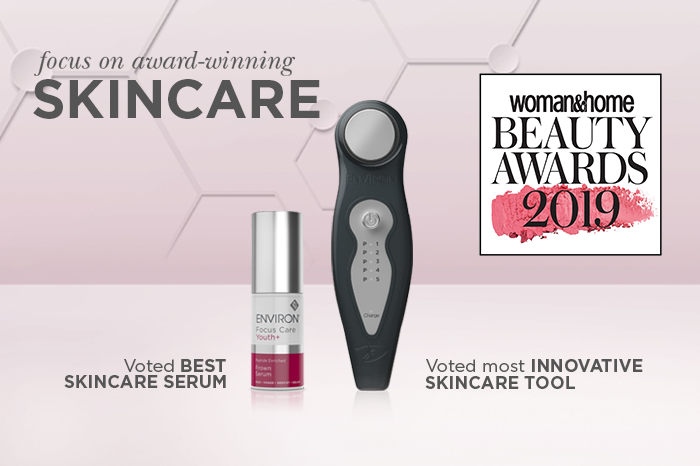 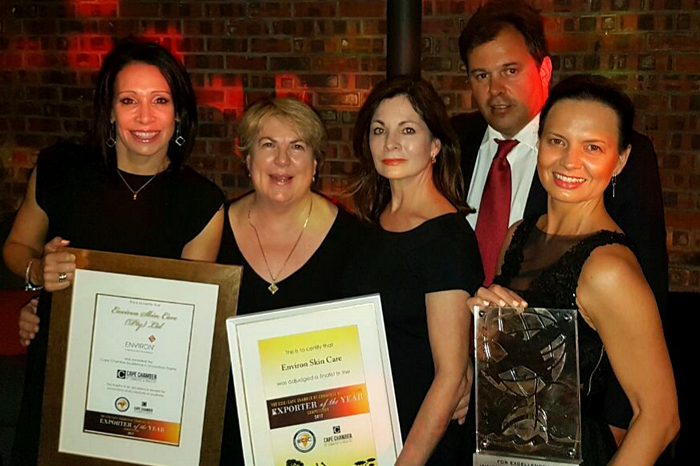 Environ founder Dr Des Fernandes has been announced as the winner of the INNOCOS 2016 Innovation Leader of the Year in the Product category.